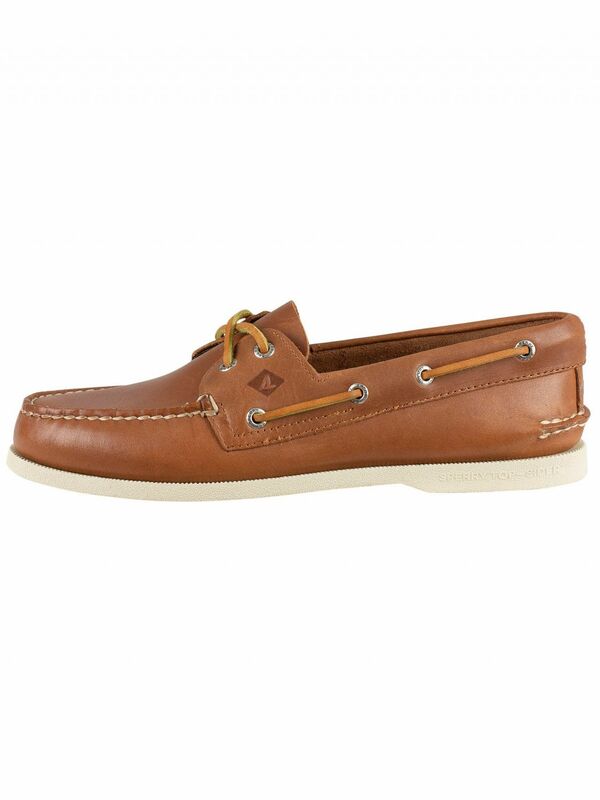 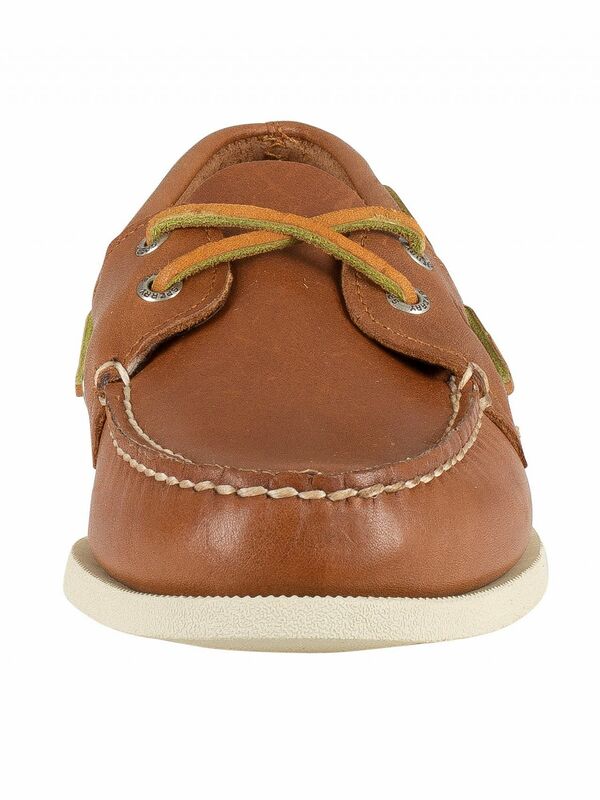 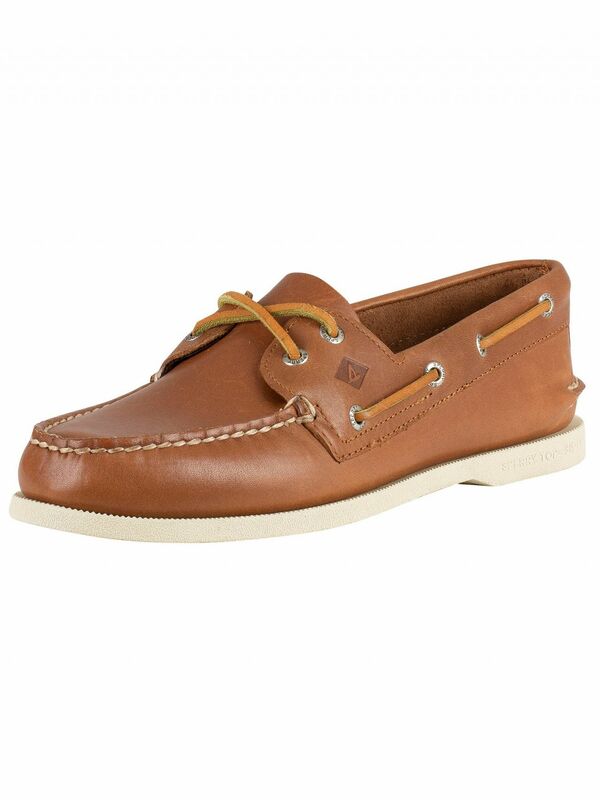 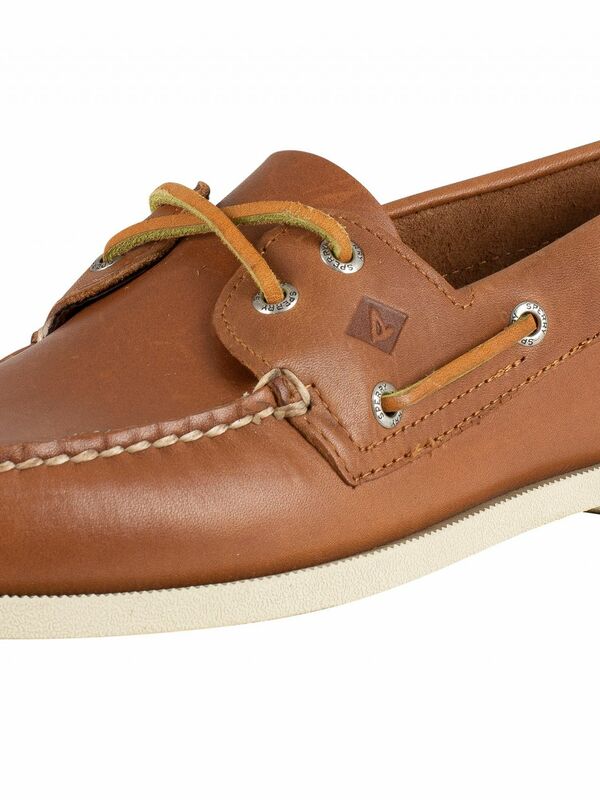 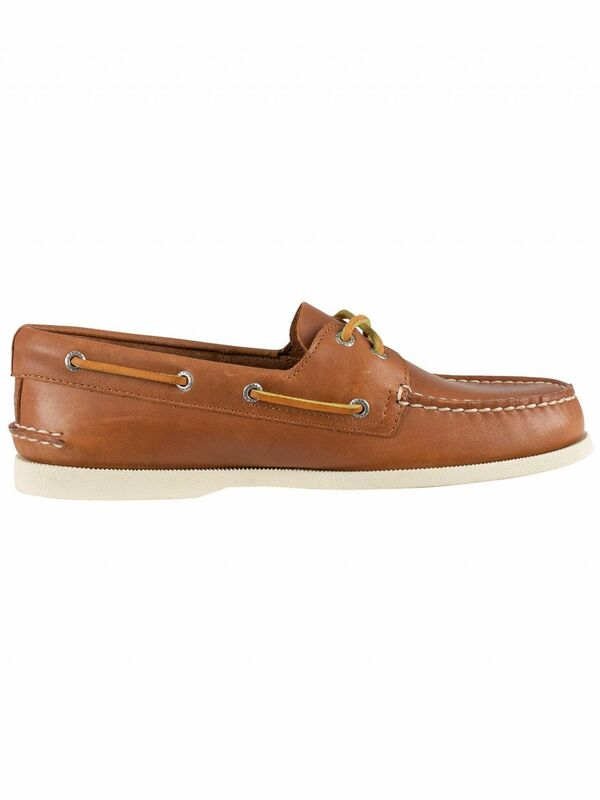 From Sperry Top-Sider come these Authentic 2 Eye Boat Shoes in tan, sporting lace closure. 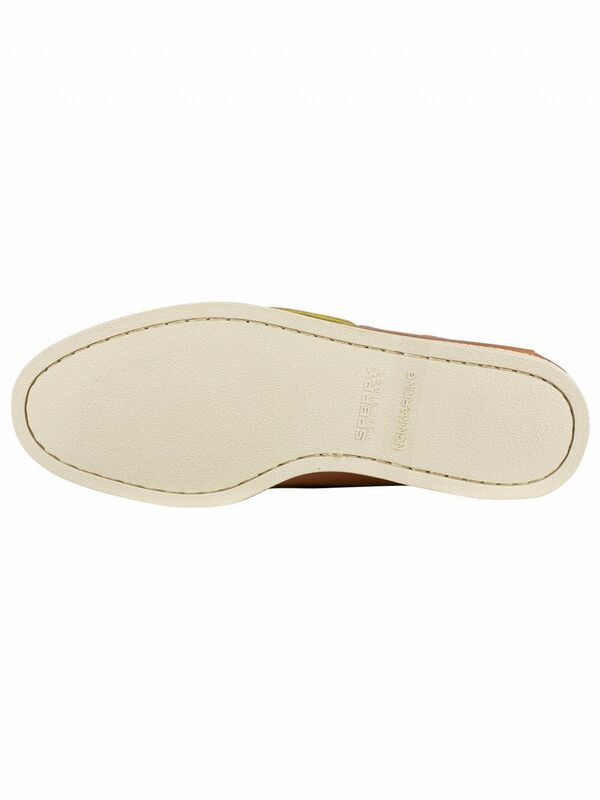 With stitch detailing on the vamps and lace detailing on the quarters and counter heels, these shoes come with leather uppers and rubber out-soles. 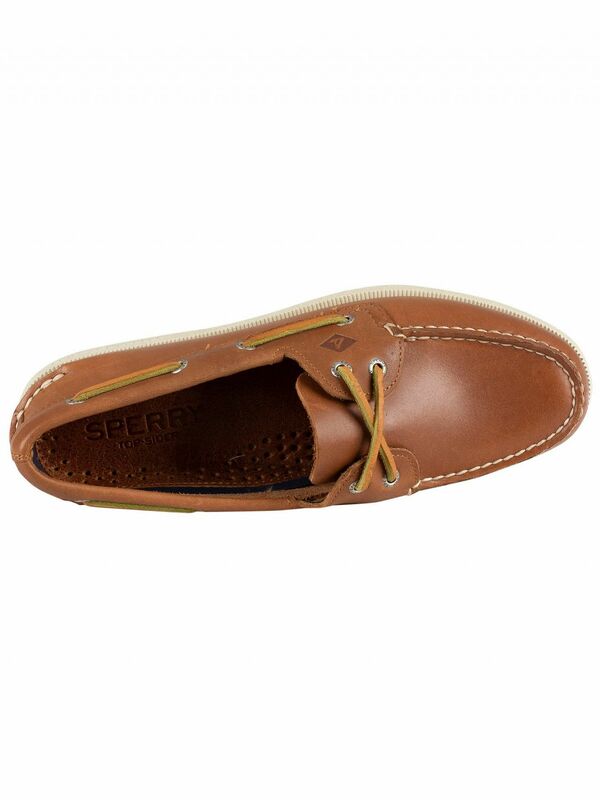 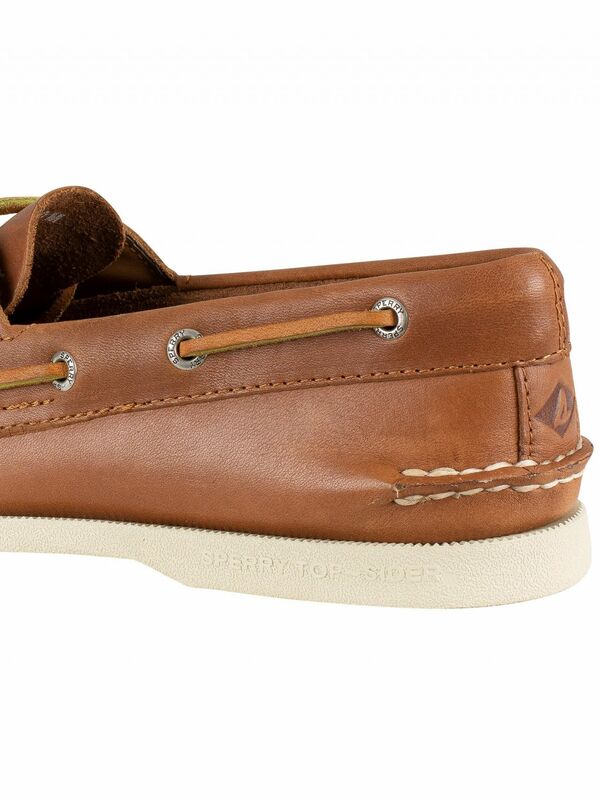 View similar Sperry Top-Sider or similar Boat Shoes.